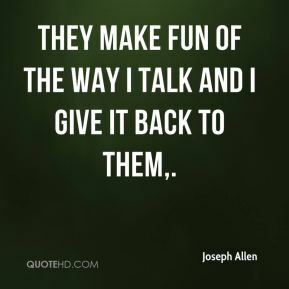 They make fun of the way I talk and I give it back to them. He was a good, good man, very involved in the lives of his two teenage daughters, ... 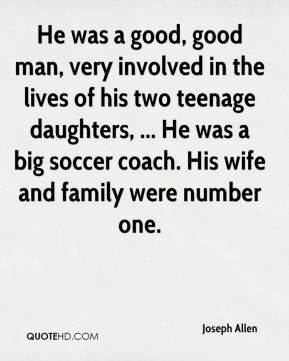 He was a big soccer coach. His wife and family were number one. I reminded them they are not alone, ... 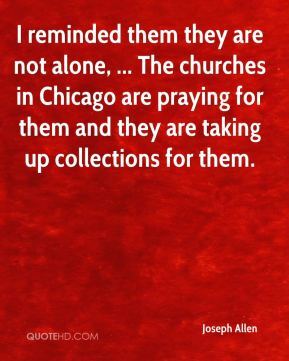 The churches in Chicago are praying for them and they are taking up collections for them. 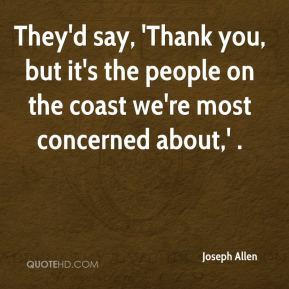 They'd say, 'Thank you, but it's the people on the coast we're most concerned about,' . 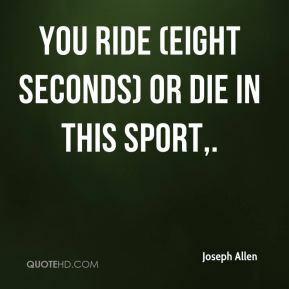 You ride (eight seconds) or die in this sport. 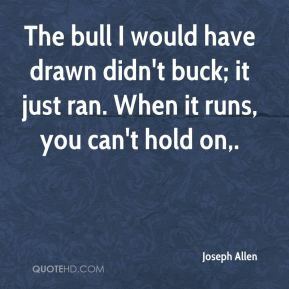 The bull I would have drawn didn't buck; it just ran. When it runs, you can't hold on. 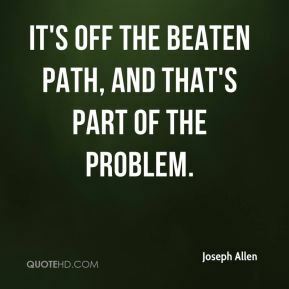 It's off the beaten path, and that's part of the problem. 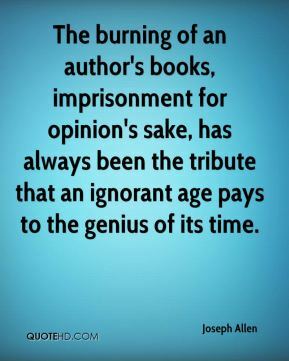 I haven't found anything I haven't liked. 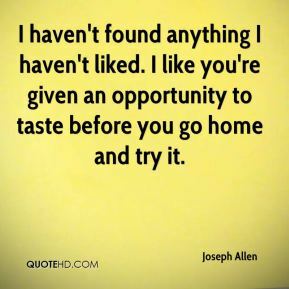 I like you're given an opportunity to taste before you go home and try it.